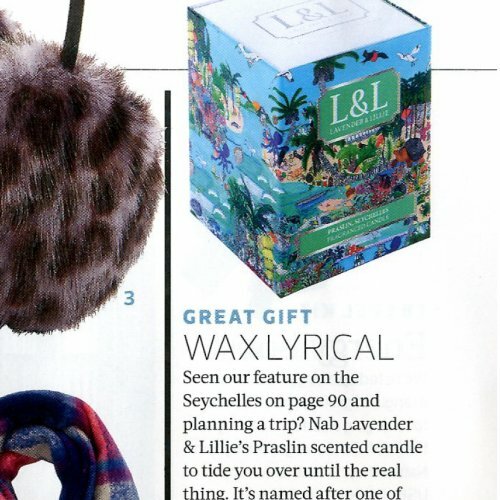 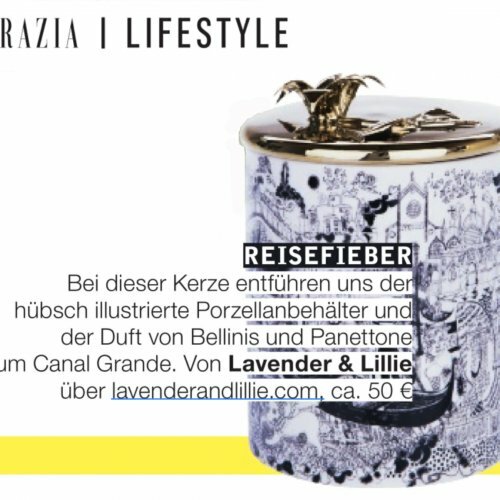 Venice Candle featured in Mother's Day Gift Guide. 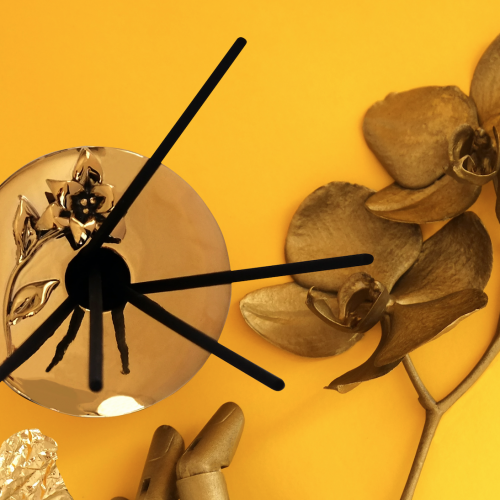 We are proud to announce the launch of our Chiang Mai, Thailand collection. 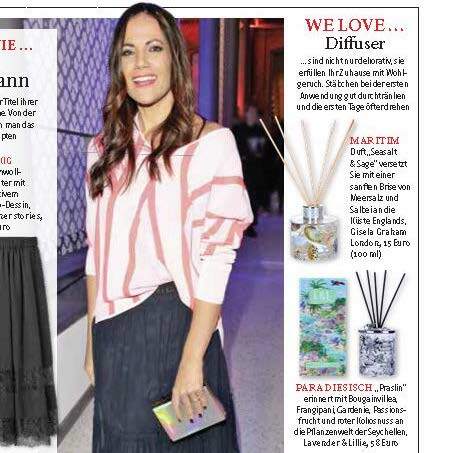 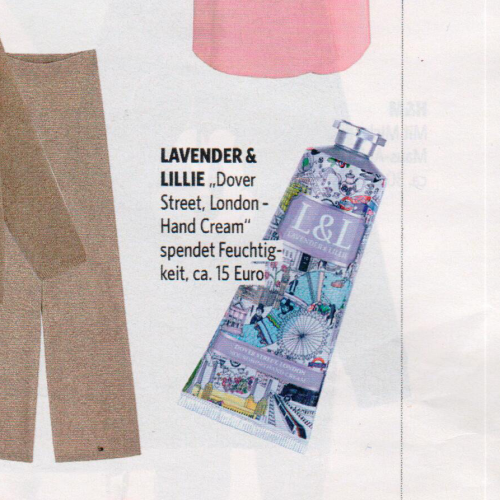 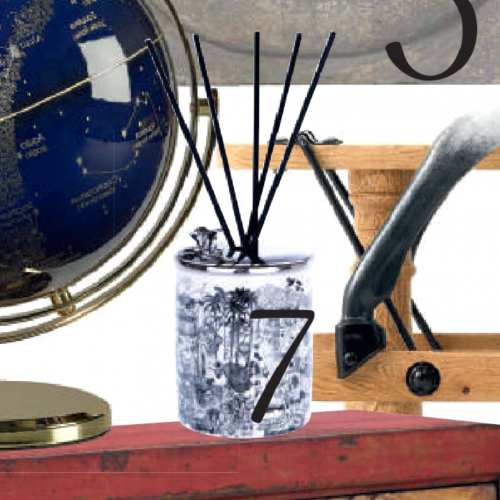 Seychelles Diffuser featured in popular German weekly magazine this March. 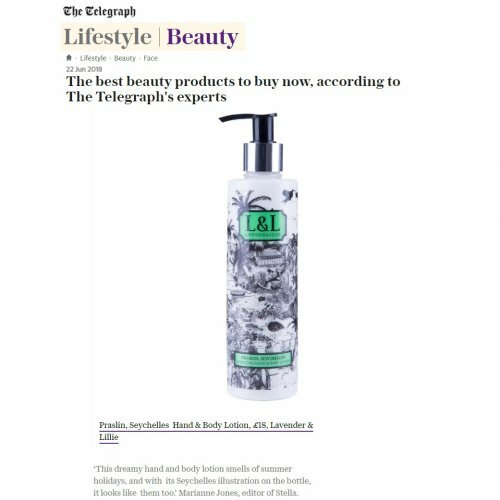 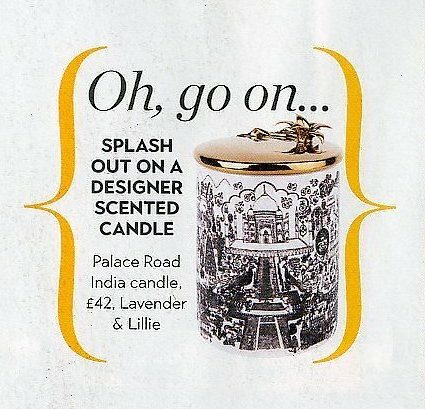 Seychelles Hand Cream & Palace Road, India Body Wash featured in April's issue. 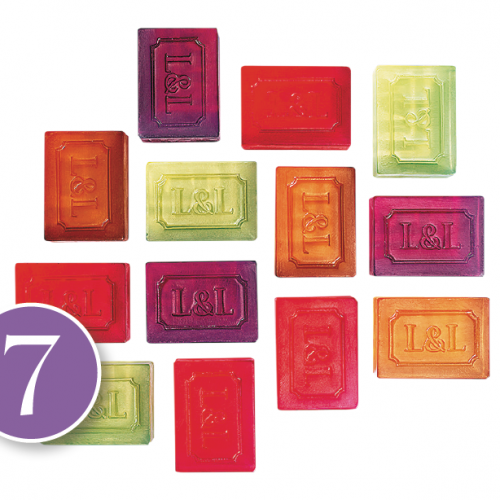 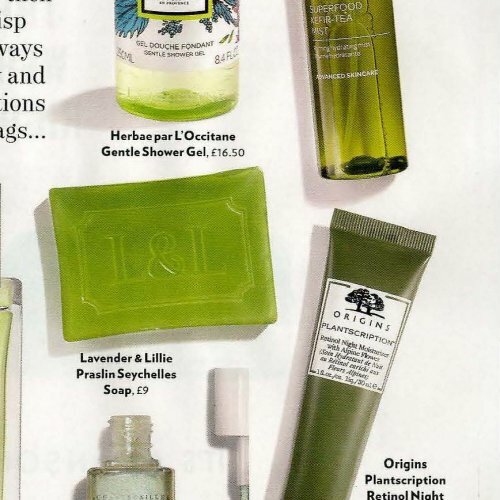 Seychelles Soap featured in April's issue. 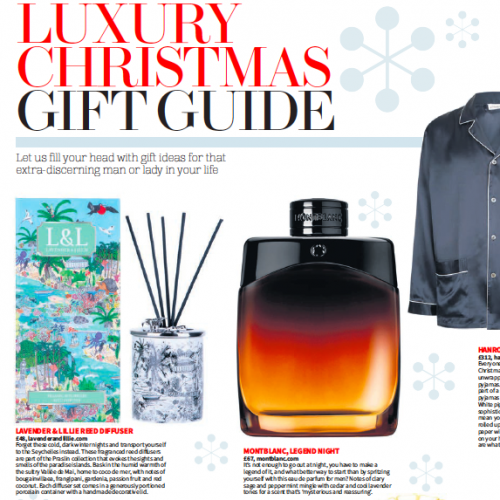 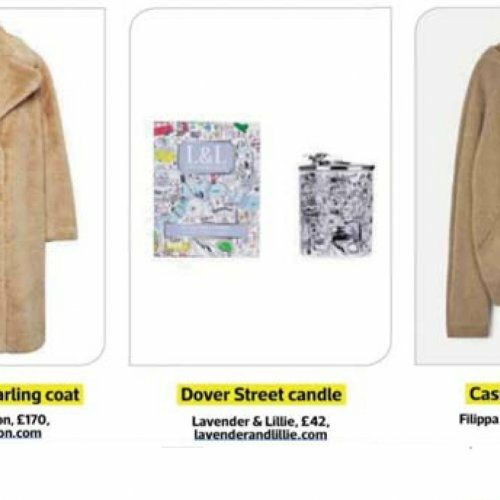 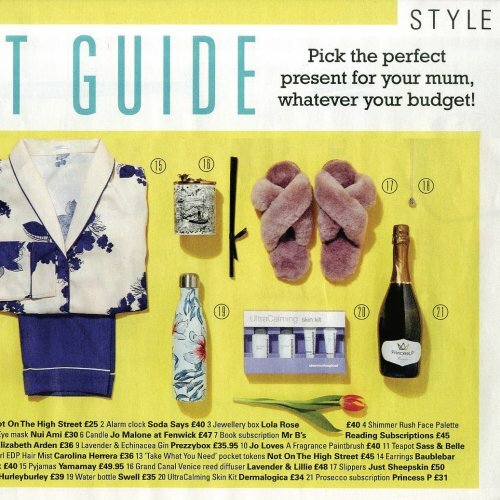 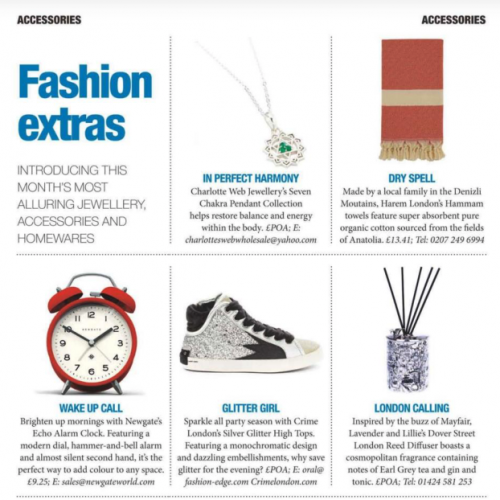 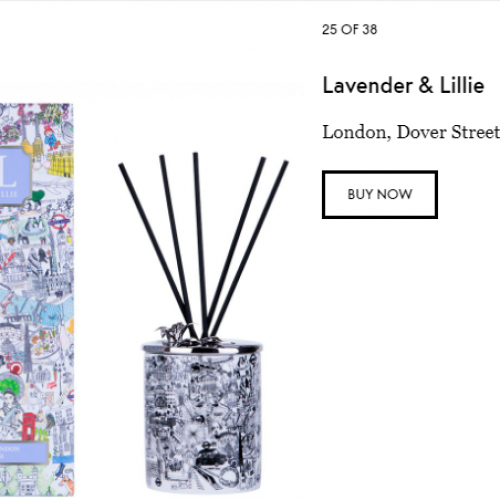 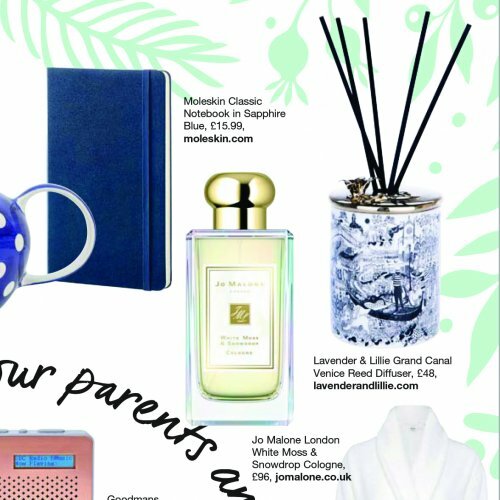 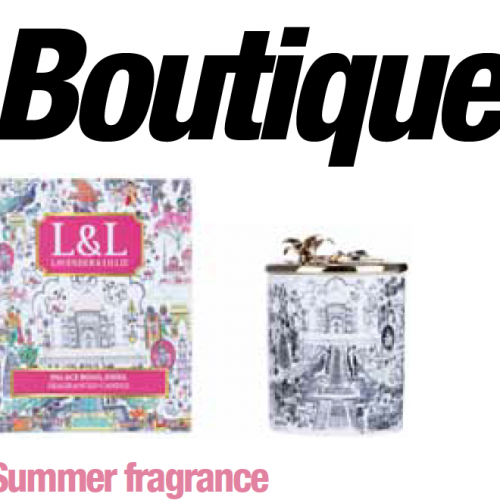 Boutique Magazine featured our Palace Road candle in their summer selection. 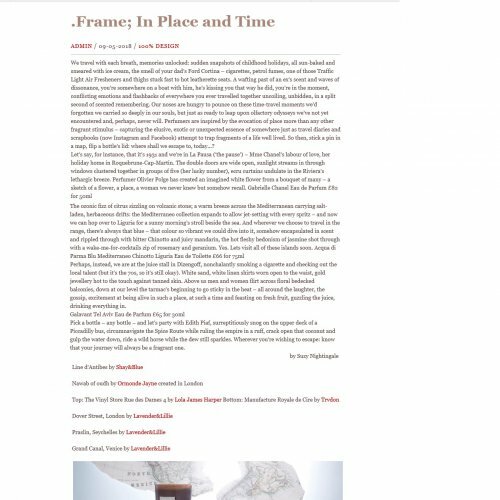 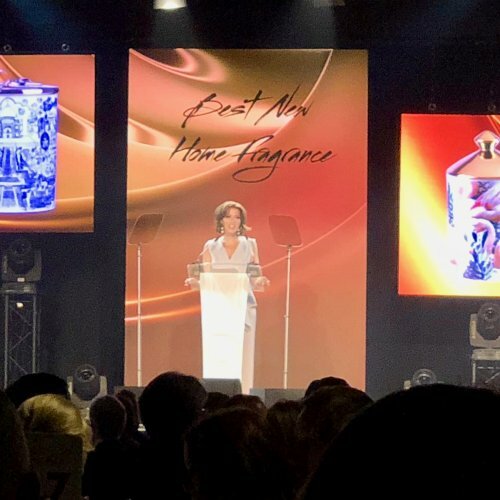 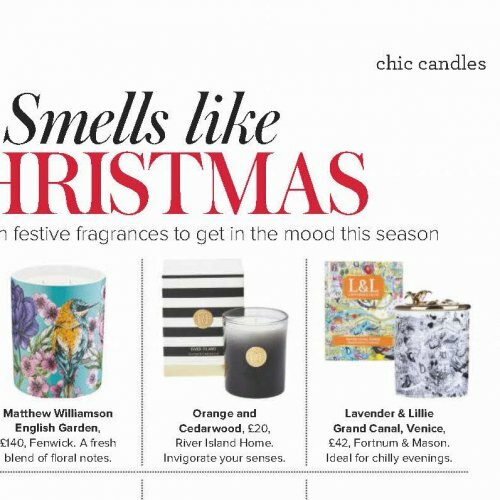 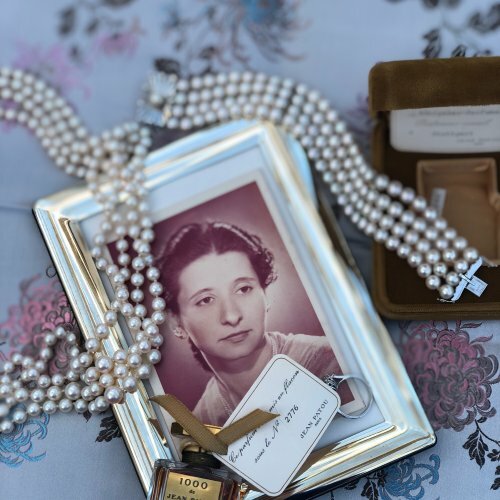 .Cent Magazine featured our candles in a feature on fragrance.